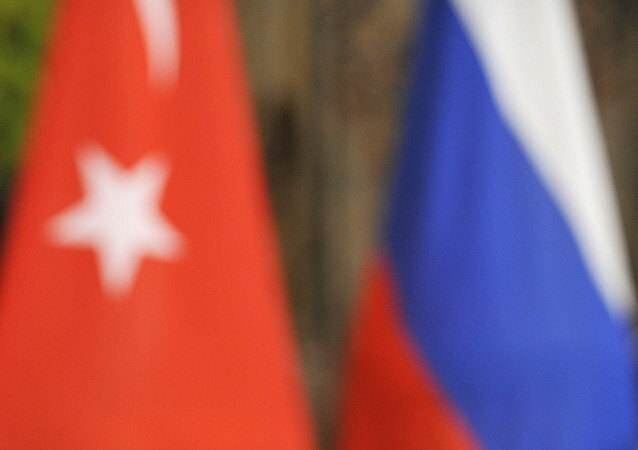 Moscow and Ankara have agreed on a decision to lift mutual trade restrictions, according to the Russian president. However, Russia's ban on Turkish tomato imports will stay for a while due to economic reasons. Russian President Vladimir Putin and his Turkish counterpart Recep Tayyip Erdogan are scheduled to meet on May 3 in Sochi, with the visit coming at a time when Ankara-led forces have been increasingly active in northern Syria. Turkish President Recep Tayyip Erdogan will visit Russia on Friday at Russian President Vladimir Putin's invitation to attend the sixth meeting of the High-Level Cooperation Council. The Turkish economy minister said that Ankara-Moscow relations are yet to return to their pre-crisis level. 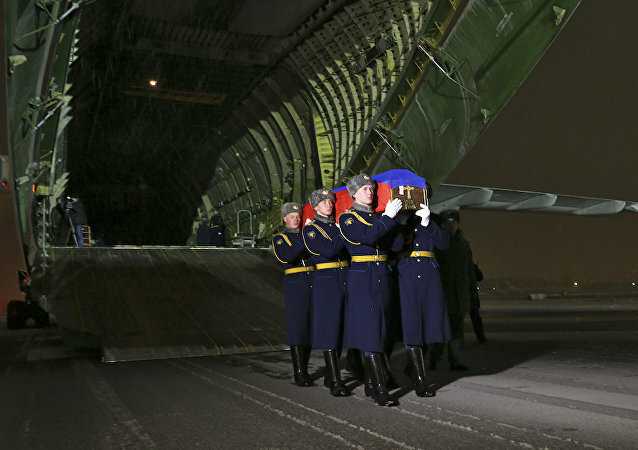 Ankara hopes that its relations with Moscow will return to their former level. Although relations between Moscow and Ankara have recently been tested by the downing of a Russian bomber and the murder of a highly reputable Russian diplomat, it is the relationship between Turkey and Iran that is the "weakest link" when it comes to nascent trilateral efforts to resolve the Syrian crisis. 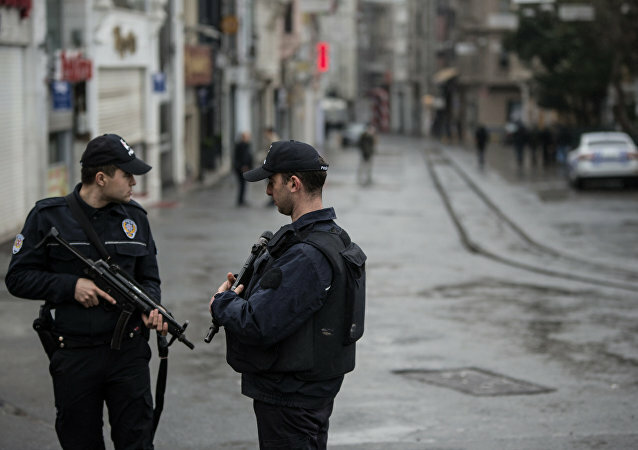 Russian Ambassador to Turkey Andrey Karlov assassinated in Ankara was an outstanding diplomat, who tried to return Russian-Turkish relations to the previous level of advanced strategic partnership, Kremlin spokesman Dmitry Peskov said on Wednesday. President Vladimir Putin is scheduled to give his annual state of the nation address to the Russian MPs and honored guests on December 1, outlining his vision for the country's development and reflecting on the trends that have shaped the outgoing year. We offer you the most memorable quotes from the 2015 speech. 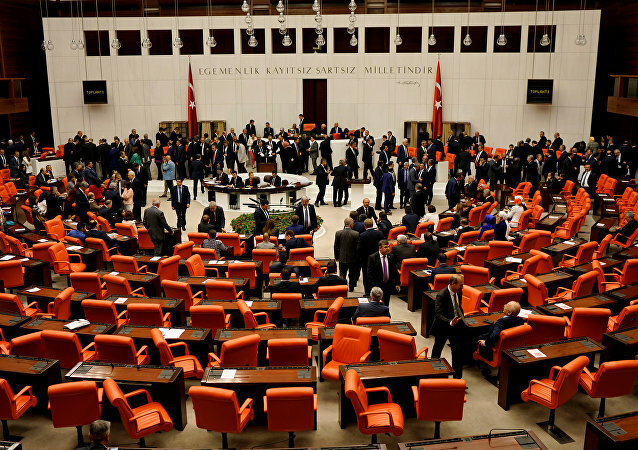 Turkey's Grand National Assembly will renew its parliamentary links with the lower house of Russia's parliament, the State Duma, the Turkish Anadolu news agency reported Friday. The NATO chief called for dialogue with Moscow and welcomed contacts between Vladimir Putin and Recep Tayyip Erdogan. Turkish Foreign Minister Mevlut Cavusoglu says he is ready to personally apologize to widow of the Russian pilot of the downed by Turkish forces Russian Su-24 jet. 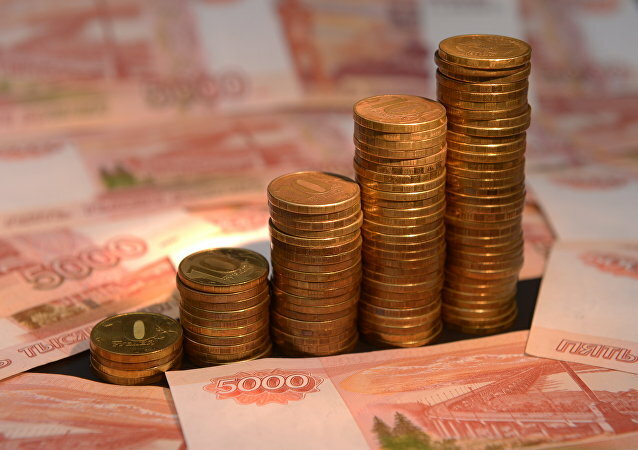 Russia and Turkey have moved closer to the conclusion of an agreement on a free trade area (FTA), Russian Economic Development Minister Alexei Ulyukayev said on Sunday, commenting on results of a recent meeting between the leaders of the two countries. President Vladimir Putin said Moscow saw Ankara's desire to fully restore ties with Russia. 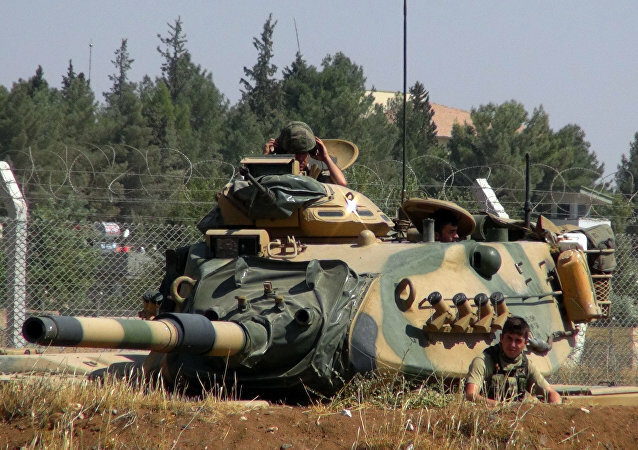 Turkish leadership contemplated launching a military incursion in northern Syria two years ago, but it was repeatedly postponed due a deep freeze in relations with Russia in the wake of the Su-24 incident, opposition from high-ranking military officials and Washington's concerns, Hurriyet reported, citing an unnamed senior military source. The decision made by the Turkish authorities to release some 38,000 prisoners to make space in overcrowded jails does not apply to suspected killer of Russian pilot in Syria, Alparslan Celik, a deputy prosecutor general of Turkey said Thursday. 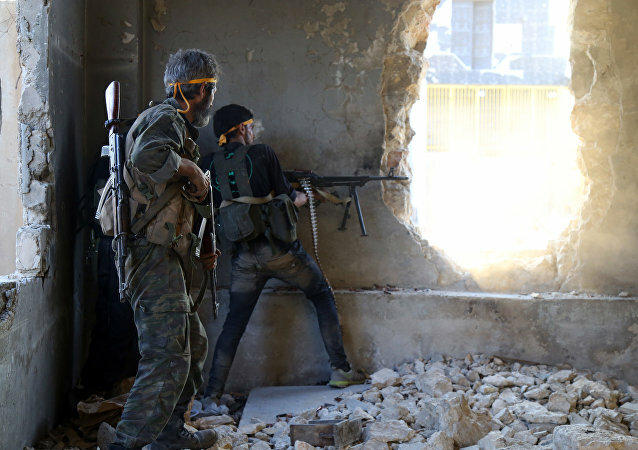 The battle for the city of Aleppo is shaping to become a milestone in the Syrian conflict; its outcome will most likely determine the fate of the country, if not the Middle East, philosopher and anthropologist Vladimir Lepekhin, director of EurAsEc (The Eurasian Economic Community) Institute, wrote for RIA Novosti.